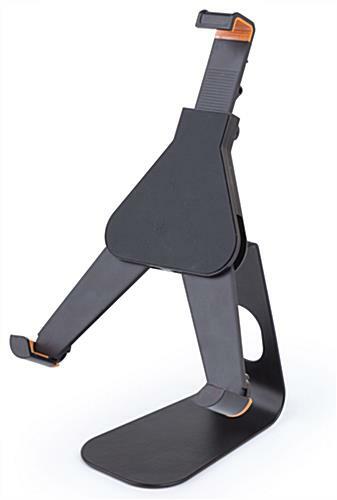 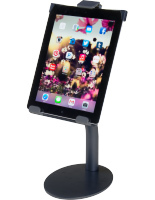 This Holder for iPad Ships Fast When In Stock. 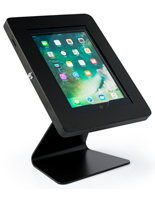 These Displays are Ideal for Retailers, Residential Use, Tradeshows, and More! 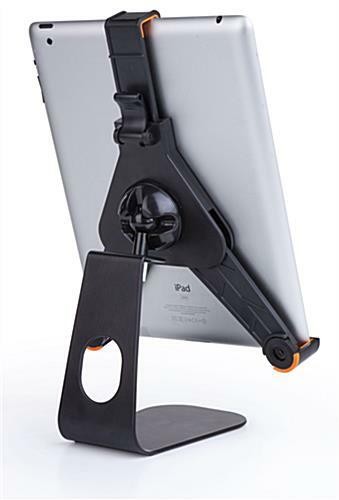 This Holder for iPad Adjusts to Fit Different Tablets. 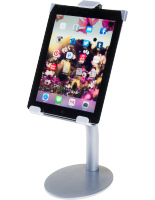 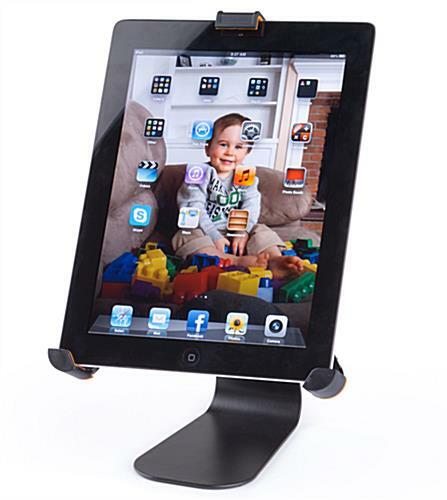 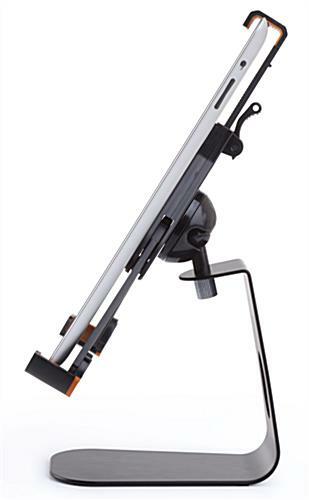 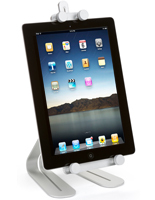 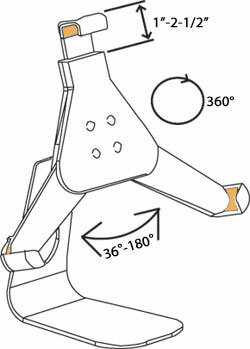 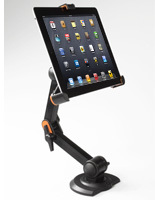 Adjustable arms allow this display to hold iPad1, iPad2, iPad3, iPad4, iPad Air and 10" tablets.